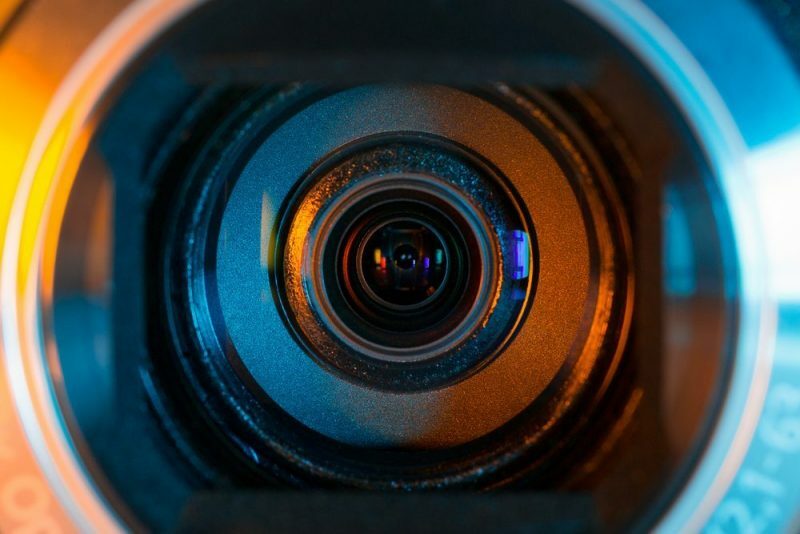 Can An Online Video Help Your Business Succeed? If you’ve ever visited the Stop and Stare Marketing team at our offices here in Farnham, you may have met our neighbours NRG Digital. They’re also in our building, when not on location, and provide video communication services for whole range of interesting clients. It’s always nice to have a business that complements your own in close proximity. It provides some interesting debate, we can share our expertise, and it helps us both stay on top of our game. We’ve also had a few opportunities for collaboration, and I have much better understanding of the power of video content than I had before. Naturally, as a marketer I already used video on behalf of my clients. But having spent time with the NRG team and seen what they’re doing, it’s brought this compelling marketing tool to the forefront of my mind. Where once film was seen as something inaccessible for companies with modest marketing budgets; technology has made it much more attainable for the local business. Many small businesses are utilising the power of a smartphone and a YouTube channel to create video content that reaches far bigger audiences than other online marketing can. With internet connections providing faster than ever connectivity, consumers are favouring video over other forms of content, as it is accessible, engaging and direct. Video For Your Homepage: The NRG team are seeing a lot of interest in ‘promo’ videos for company websites. These are not product pitches or advertisements but short clips that allow you to deliver your message quickly before visitors navigate away. Instead of expecting web visitors to read through lots of content sharing what your business philosophy is, who you are, and why they should want to give you business; a video can sum up your USP and brand in a matter of seconds. Because video operates on several different levels, a lot of information can be conveyed in a very short space of time. Visually you might be giving potential customers an idea of what your business looks like, while at the same time a voiceover could be sharing what your core values are. Music, visual effects and graphics cement this further by setting the mood and tone, as well as highlighting key points you need to get across. Video For Your Social Media Channels: I wasn’t going to give you stats but there are some interesting ones from Facebook. We all know how hard it can be to get organic reach for our Facebook business pages; video can be a way to increase this. Not just links to content on YouTube though – why would Facebook want to promote Google after all? But this year Facebook videos officially surpassed YouTube videos with 80% of all Facebook video engagement coming from natively uploaded content. Facebook are giving video a massive push so here’s a great opportunity to get your content in front of your core audience. Video For Live Streaming: Periscope, Meerkat and Nomadcast, whatever streamlining platform you use they have scope for business. I’ve seen clients using live streamlining effectively for informal webinars, interactive demonstrations of new products (viewers can ask questions in real time), PR opportunities such as company announcements, and “exclusive” behind-the-scenes insights. Your live video can be re-streamed by viewers so there’s great potential for increasing your reach, and going viral. Furthermore you can then republish videos on other channels such as YouTube or in a blog post. Video For Search: Don’t forget YouTube when you’re uploading native content to Facebook or streaming live video to Twitter. YouTube is still very important for businesses as Google index YouTube videos. This means you can increase your chances of getting your clips high on SERPs and increase brand awareness – no doubt you’ve noticed how much video content gets returned when searching online. If you also embed that video on your website (perhaps in a blog post), you’ll be able to increase the number of views it gets. The more views, the higher up SERPS your video will go. Embedding it in a blog post will also help Google determine what the content is and how relevant it is to search terms – your blog post will contain text using those search terms. As you can see there are many ways you can be using video for your business. Why not have a look and see what your competitors are up to? If they’ve started using video then it’s probably time to jump in too – luckily you can use their experience to shape your video strategy. If your competitors have not yet started to maximise video content, you could really give your business the edge by becoming an early-adopter in your sector. Call us if you would like to explore your options further!